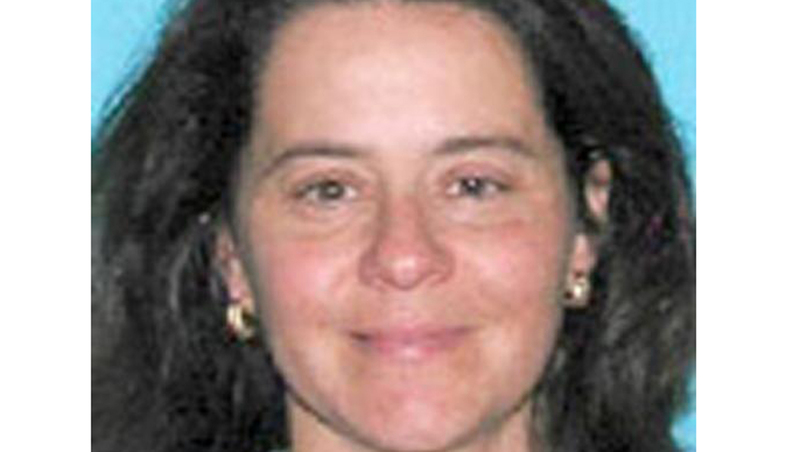 SACRAMENTO - The Federal Bureau of Investigation announced Thursday that a woman wanted for killing her husband in California in 2008 has been arrested in Peru, reports CBS Sacramento. According to the FBI, Nazira Maria Cross, 48, was arrested at her new home in Peru by Peruvian National Police early Thursday morning. Cross, who is a Costa Rican national, was wanted on suspicion of murder in the July 2008 death of her husband in Plumas County. Cross is suspected of poisoning her husband, then driving him out to a Nevada ranch owned by the couple and burying him there, reports the station. The FBI says Cross managed to get out of the country while authorities were awaiting autopsy results. The FBI credits a recent rebroadcast of information about Cross with helping new information come forward. An extradition request with the Peruvian government is pending for Cross, according to the station. Peru has an extradition treaty with the United States.